Golden Rule: Start early with a small amount is better than saving larger amount at a later age. Start early & be regular in order to create wealth. 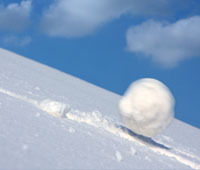 Compounding is the financial equivalent of a snowball rolling downhill. With each revolution, the snowball gets bigger because it picks up even more snow every time around. Compounding produces a snowball effect with money because the earnings each year contribute a little more to earnings the following year. As time passes, the earnings contribute more and more to the total value of an investment. The longer the period of your investment, the more you accumulate, because of the power of compounding... which is why it is very important to start investing early. Please consider the following examples to understand the magic of compounding. Mr. X starts saving at an age of 25 years and save till his retirement age of 50 years. His annual saving is Rs. 100,000/- per Annum. 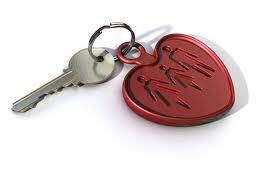 Mr. Y starts saving at an age of 35 years and save till his retirement age of 50 years. His annual saving is Rs. 100,000/- per Annum. Result: You can clearly see the difference of and benefits of start saving early in your life. Now, let’s consider that if Mr. Y starts saving at an age of 35 years and save till his retirement age of 50 years. His annual saving is Rs. 200,000/- per Annum. 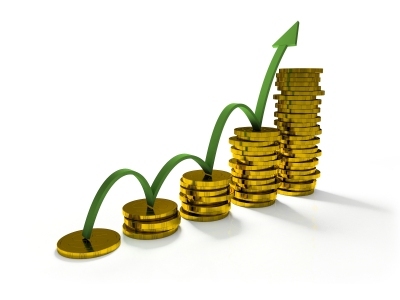 Expected rate of return of Investment is assumed at 10% per Annum.